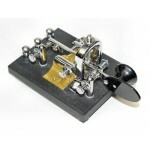 Vibroplex Straight Key - For the first time in its 100+ year history, Vibroplex has a straight key i.. 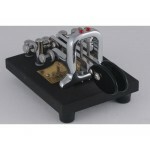 The Vibroplex© Iambic is the modern descendent of the Original. 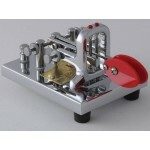 It incorporates the traditional Vibr.. 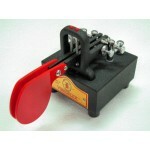 The Vibroplex® Vibrokeyer is designed for those who prefer a non-iambic paddle. 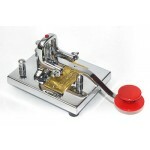 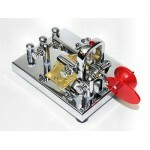 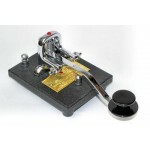 The single lever pad..
Vibrocube Standard: non-jeweled spring-loaded movement iambic paddle with ECO-BLACK powdercoated tex..
Vibrocube Standard Upgraded: Deluxe jeweled spring-loaded movement iambic paddle with ECO-BLACK powd..